Why rent when you can own! There is still time to take advantage of the First-Time Home Seekers program through the State that is offering a $10,000 grant towards the purchase. 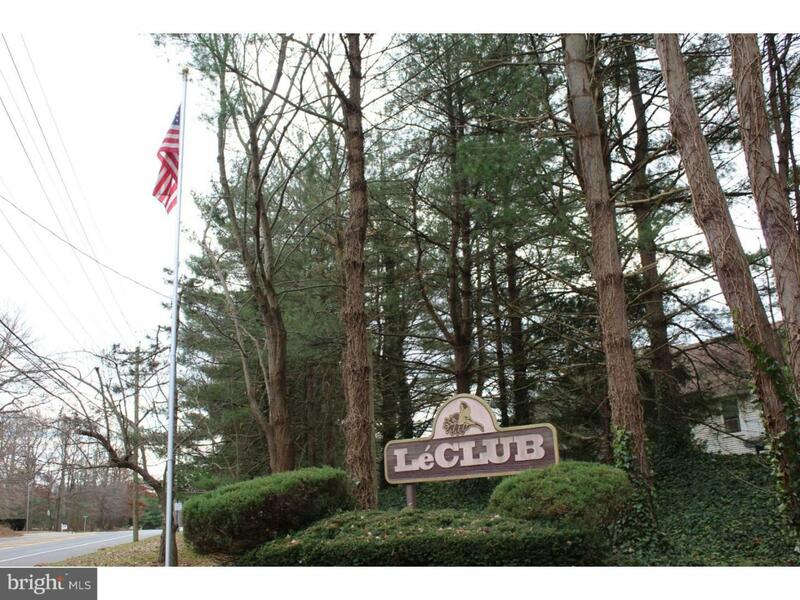 This well maintained, ground floor, Condominium is in the desirable LeClub I. This corner unit is nestled away at the end of the road with a side entrance to ensure traffic sounds and foot traffic are kept to a minimum. You'll love to relax on your porch while enjoying the park-like setting outside your front door. 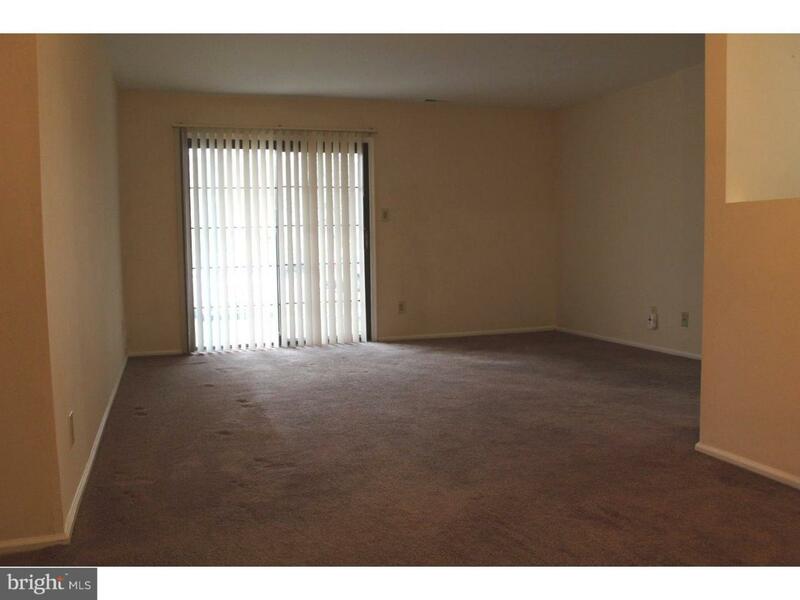 Once you're inside this two bedroom and one bathroom unit you'll be so comfortable and care free thanks to knowing the heat, HVAC, hot water heater, refrigerator, washer and dryer were all newly installed last year! 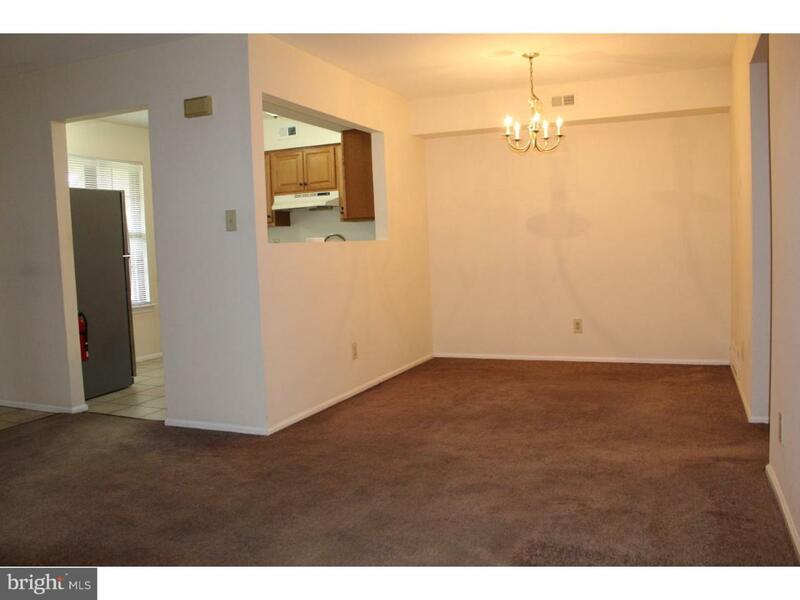 A great sized living room with adjoining dining room will allow you to dine and relax after a long day. When the time is right, you'll be able to slip away into your large Master Bedroom with its own walk-in closet or into the nice sized second bedroom. 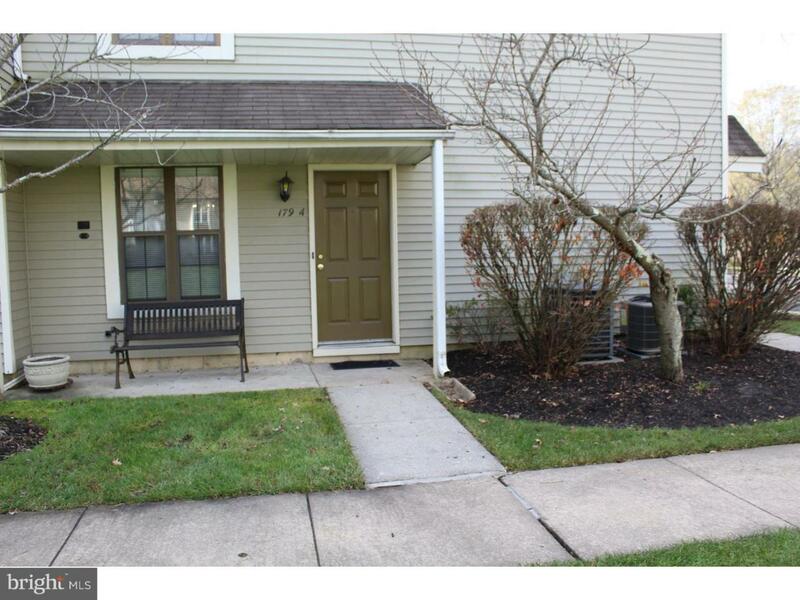 If you've always wanted to live in Mount Laurel or are tired of renting, now's your chance to own within this great school district and outstanding community. Don't hesitate-- this deal will not last!